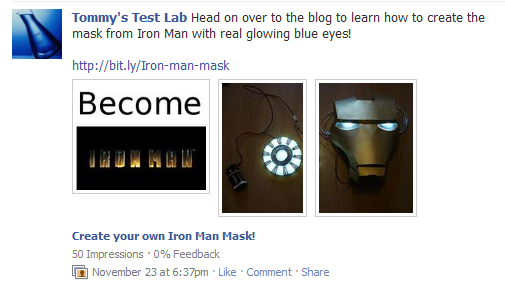 The first thing I always recommend is spend a little money on Facebook Ads. Being able to control “who” is coming to your page, gives you a much better insight to the interests of the people on your page. And when you know what people like, there are a number of things you can do to appeal to those interests. This article is going to focus on different ways you can use Photos to quickly stand out and command attention in the busy Facebook News Feed. Photos are one of the oldest methods of marketing, and yet one of the most underutilized on Facebook. 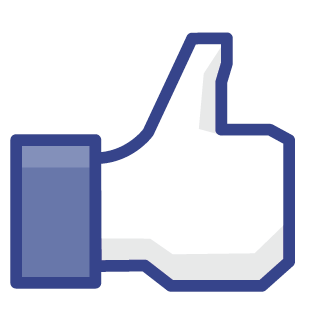 Because of the interactive nature of the Facebook Photos product, many are missing a huge opportunity for engagement. Hopefully by the time you’re done with this article, you’ll have plenty of ideas that you can use for your own purposes. 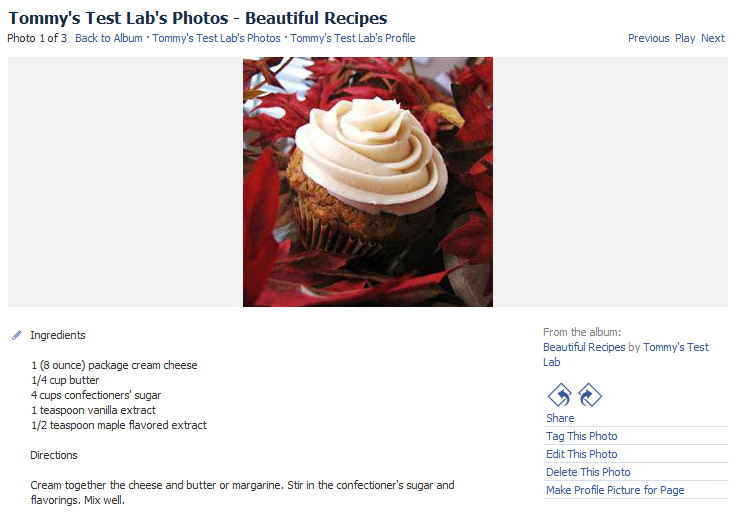 One of the easiest things you can do using Photos is to create an album for recipes. Like recipes, but a little more detailed. 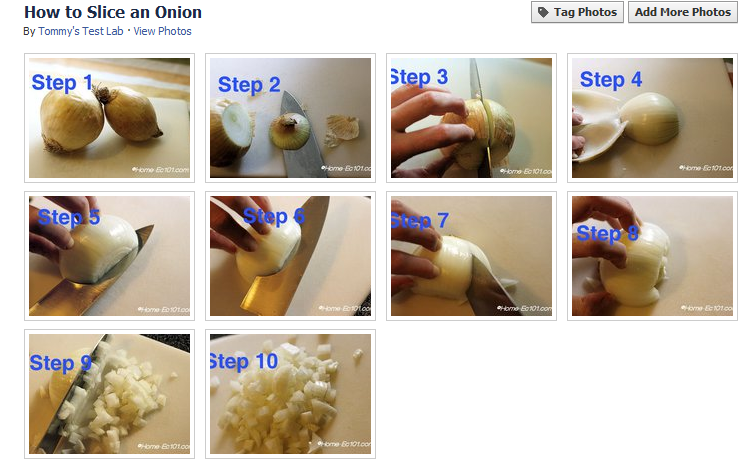 Using Facebook’s Photo Albums, you can create step by step instructions for just about any project. The great part about using albums this way is that you can get feedback on individual steps. This makes it really easy to address any questions or issues if someone is having a problem with one of the steps. The most important piece is that you use tutorials like this to be useful. 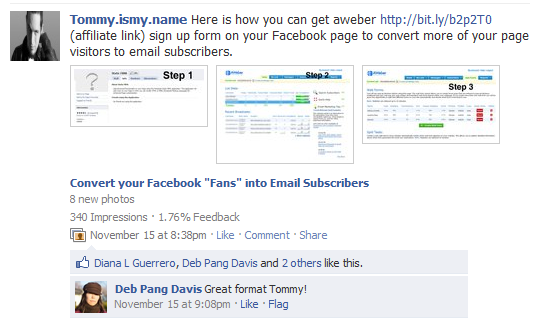 If the album is useful, people viewing it will almost magically find the “share” link located under the album. Encourage them to click this button and share the album with their peers. 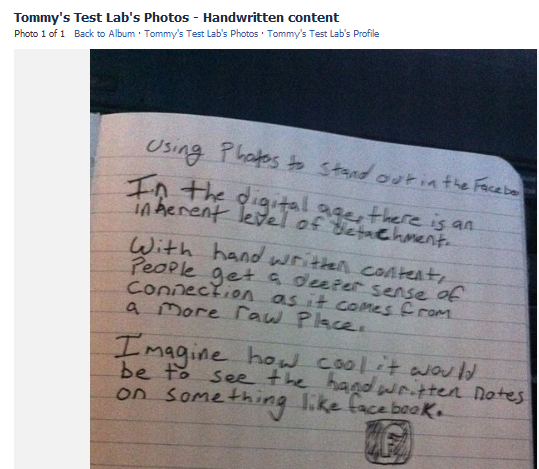 We can use handwritten content to add a more human element to our business on Facebook. The platform is designed to be uniform. 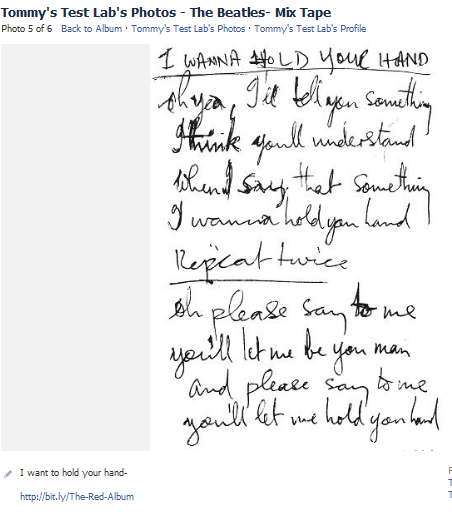 Handwritten content draws people in. It lets them know that there is a human being on the other side of the computer screen. Because Facebook allows three thumbnails for each photo album in the News Feed, you can create an album to promote a “This” vs. “That” post. You can also use Albums to archive slides from presentations. However I would recommend using the Slideshare app to do presentations on your Page. Using images for marketing purposes is as old as marketing itself. These are only a few ways you can use Facebook Photos to stand out in the News Feed. Hack the News Feed gives you 4 additional ways that you can stand out in the News Feed and get more interaction. More interaction = More sales. Wow, talk about being ‘useful’ — this is a brilliant tutorial covering so many bases. I can’t believe I wasn’t using photos before — I’m an art + success coach! Thank you so much, Tommy. Hey man, I’m glad you’re digging it. Great post Tommy! I love the way you’ve included recipes. Thanks for sharing. This is cool. Mike Davenport from StickFigureSimple.com (in comments above) made me a three panel cartoon that explains FamZoo in simple terms. Just stumbled on this post and realized his 3 panels would work great with your Facebook album suggestion. Thanks for sharing the neat idea! 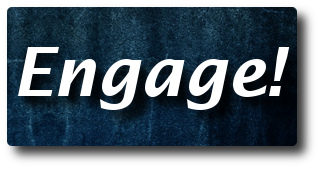 This is really a great way to stand out in the crowd and make more people to visit or watch our feeds. Thanks for sharing. I really like this idea of telling a story basically using 3 photo’s. It really livens up the otherwise mundane FB feeds. This is something worth investigating and spending some time on. This is a great post. 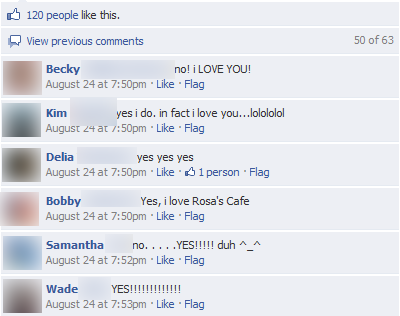 I love the three-photo layout for Facebook posts. You’ve got a new subscriber. Thank you Chris! What’s your industry? Perhaps I can help you brainstorm ideas? I plan on putting stick figure images up, using this post as a guide. It will be interesting to see the impact/interest. Looking forward to seeing how it grows! Be sure to link to your page once you’ve got it working! Tommy, this is great stuff. I am totally going to try this. :-) Thank you Sean! I’m glad you like it! Be sure to post a link so we can see how you’ve done it ! This is kind of awesome. Thanks Tommy! Hah. I love that I’m part of one of your screengrabs – hee hee :) Brilliant and now I’m trying to think of ways to integrate this… hmmm. Oh goodness, there are so many things you can do! One of the coolest things you could do is use this technique to showcase new fonts or typography on Tuesdays! Tommy great ideas! I need to add some visuals to my FB page and this has gotten the creative juices flowing. 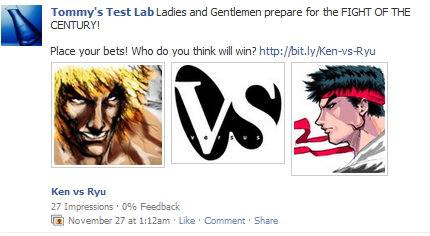 For Ken vs. Ryu? Ryu has had better moves since the original Street Fighter came out. 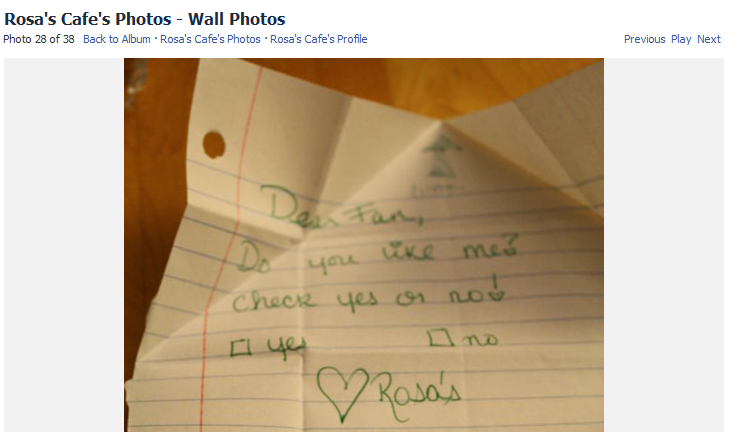 :-) I’m glad you liked it! I really wanted to provide a little inspiration! Be sure to report back with a link to the page when you’ve posted your images and let me know if you see a higher view count. I did notice when you began posting some of your photo tutorials. What I try to do is mix a few things up but I have not used them as you have.What I have found is that there are a surprising amount of views of photos when I post in social media and I try to add additional media (such as videos) to keep people engaged.I’ll have to give your twist a try and report back. I’ve found that happens with images too. I think the reason is people are hungry for compelling visual content. There’s so much text and so much sameness that it’s nice to give your eyes a break. It’s funny, I just noticed last night one other company that does a really good job using the images in a similar way, and that’s zynga. I really never noticed this before, but shortly after I published this post, I got an update from Texas Hold’em Poker and it really stood out. Check out http://www.facebook.com/TexasHoldEm for some really good examples.